MisterWhat is a free business directory. 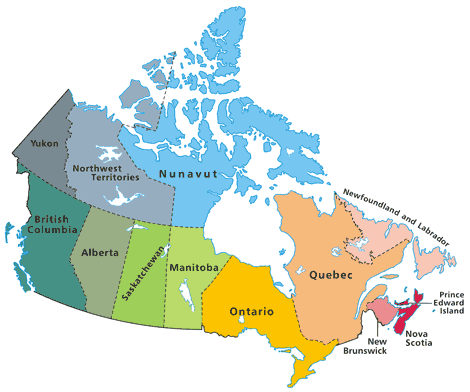 Find companies, shops, restaurants, services and professionals in Canada. Select what you are looking for and where, find the information you need quickly and easily! For everyone, a simple way to find what you need, where you need it. For business owners, a free and effective way to promote your business! Easy to use! Business listings and local services are organized by category and location. Company profiles include information such as business name, address, postcode, phone, business category, interactive map and more. Business owner? Increase your online presence, get qualified leads and new clients. Grow your business, create a free company profile now! Looking for accountants in Toronto? Visting Montreal and looking for an Indian restaurant? Need to find a pet shop in your city? Want to develop your network and contact local manufacturers, wholesalers and distributors? MisterWhat has the answer for you. We hope that you'll like MisterWhat. Everyday, we strive to improve the service, help you find what you are looking for and grow your business!